The UFC announced a deal with India&apos;s SONY SIX to begin production on The Ultimate Fighter: India in 2013. The show will air alongside UFC programming put on by the channel. "We are very excited to partner with SIX as the UFC expands into India," UFC CEO Lorenzo Fertitta said in a press release. "We look forward to working with them to not only further expand the UFC&apos;s fan base, but also to find and develop local talent and, ultimately, bring regular live events to India." Currently, SONY SIX airs live events and other programming put together by the UFC. 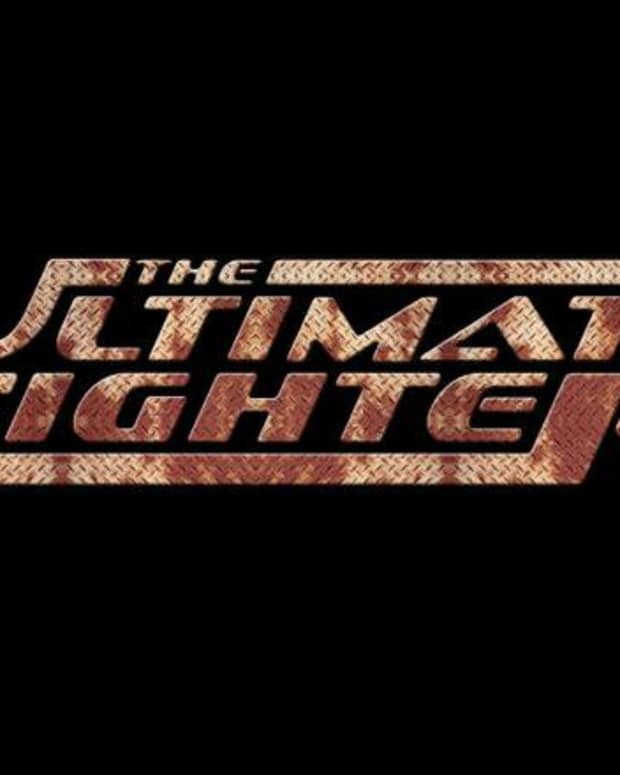 The international TUF follows in the footsteps of a Brazil version that aired earlier this year and a season pitting Australia against the United Kingdom. "We are delighted to bring the UFC - the fastest growing sports organization in the world - to India," said Man Jit Singh, CEO of SONY SIX&apos;s parent company, Multi Screen Media.